DECK-O-SEAL 125 two-part, pourable joint sealant is a self-leveling, polysulfide-based sealing compound. It is a non-staining sealant that cures to a firm, flexible, tear-resistant rubber. DECK-O-SEAL 125 is highly resilient and has excellent recovery characteristics, even after extended periods of compression or elongation. It has outstanding resistance to most chemicals, to all weather conditions, aging, and shrinkage. For on-the-job use, DECK-O-SEAL 125 is supplied in pre-measured 96 oz. (2.84 L) kits consisting of the base compound and a separate container of setting agent. There is enough room in the base container for introduction and mixing of the setting agent. NOTE: DECK-O-SEAL 125 is 25% firmer than regular DECK-O-SEAL. · Resistant to most chemicals. Patented, pre-measured, two-component unitized, easy-to-handle 96 oz. (2.84 L) kit contains proper ratio of base to setting agent, which must be maintained. Included in each kit is the base material, setting agent, stirring paddle and applicator bottle. Four kits are included in each carton. Standard colors include Dura-White, Stone Gray and Desert Tan. Jet Black and Redwood are available upon special order. · Peel Adhesion (Per ASTM C 794)(With Primer) Plate Glass – 20 lb./in. (357.2 g/mm) min.Aluminum – 20 lb./in. (357.2 g/mm) min. · Application Temperature Range - 40° F (4° C) min. Surface Preparation … Remove foreign substances, incompressibles and free water from joint opening. For proper adhesion, joints must be clean and dry. Dust, dirt and laitance should be removed prior to application. Concrete should be completely cured and free from all foreign materials and contamination from curing agents. (Industry accepted standard for curing concrete is 28 days.) To maintain cleanliness around the joint to be sealed, apply masking tape 2″ wide to the surfaces adjoining both sides of the joint before P/G PRIMER and/or DECK-O-SEAL 125 is applied. Priming … DECK-O-SEAL 125 adheres well to unprimed concrete; however, P/G PRIMER from W. R. MEADOWS is recommended for optimum adhesion. P/G PRIMER is required for all joints subjected to hydrostatic pressure, submersed under water and/or for any joint over 1″ in width. Joint Sizes … Proper joint design practices and application techniques must be followed for successful performance. DECK-O-FOAM® or KOOL-ROD™ from W. R. MEADOWS may be used as a joint backing material to control sealant depth and provide proper joint configuration. For larger joints, use a non-asphalt joint filler, such as CORK EXPANSION JOINT from W. R. MEADOWS in the joint before sealing. A 2:1 width-to-depth ratio should be maintained. However, in no case should joint sealant depth be less than 1/4″ or exceed 1/2″. 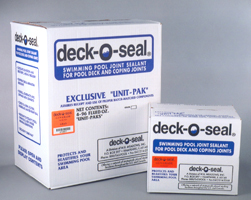 DECK-O-SEAL 125 should NOT be used in joints less than 1/4″ (6.35 mm) wide. De-rim both cans with a can opener. Pour the setting agent into the base and mix slowly. To aid in proper mixing, scrape material from the sides and bottom of the container until a uniform color is obtained. Continue mixing for a recommended 10 minutes, minimum. A slow-speed drill can be used. Care must be taken to ensure that all setting agent is thoroughly blended with the base component. Avoid trapping air in the sealant. Application Method … At 77° F (25° C) and 30% relative humidity, the application life is approximately one hour. Apply thoroughly blended material with supplied squeeze bottle, caulking gun or any other suitable applicator. Be sure to remove masking tape from both sides of the joint before the sealant starts to set. DECK-O-SEAL 125 will set firm and rubbery within 24 hours at 77° F. At lower temperatures, curing time may take longer. Cleanup … Application equipment should be cleaned promptly with xylene or toluene. DECK-O-SEAL 125 is not compatible with asphalt and cannot be used in asphalt concrete pavement or with asphalt-impregnated expansion joint fillers. Note: Do not apply paint over surfaces sealed with DECK-O-SEAL 125. It is strongly recommended that joints under the water line be installed by a licensed contractor trained in joint sealing application techniques. Consult with an engineer for proper joint design. Homeowners should not attempt these installations. Due to issues in maintenance, water chemistry, and/or the type of sanitizer used, settlements and or growths can attach to DECK-O-SEAL. This is usually a cosmetic issue only and does not affect the integrity of DECK-O-SEAL. 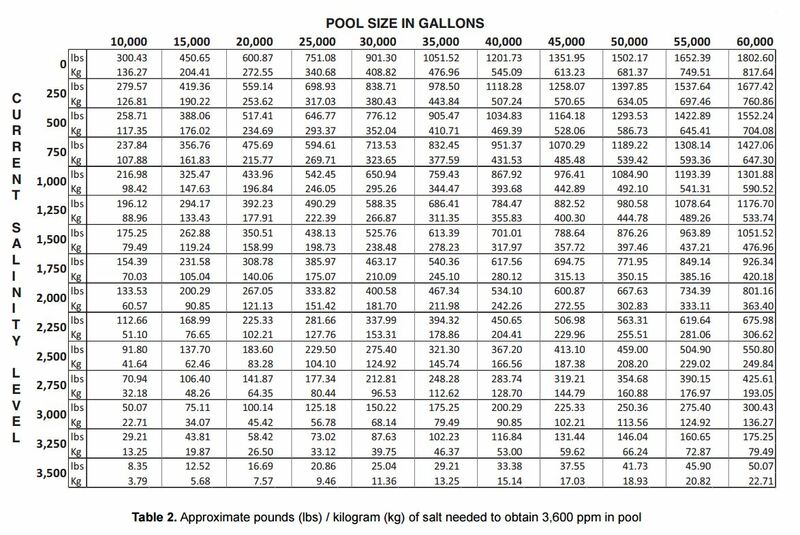 It is recommended that a NSPF-certified pool operator or like professional maintain the pool and water according to the bather load at least weekly in accordance to APSP guidelines and the Langelier Saturation Index. Avoid skin contact. If contact should occur, wash affected areas immediately with soap and water. 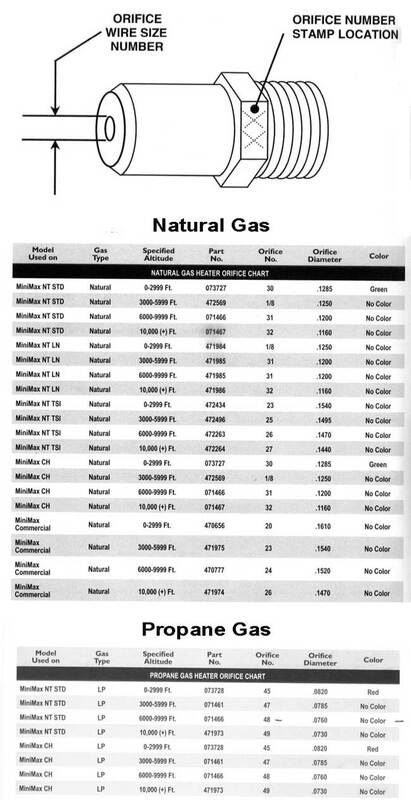 Refer to Material Safety Data Sheet for complete health and safety information.